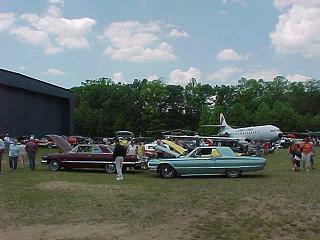 The 4C's is eager to enlist the support of you, your club, chapter, or association as members. 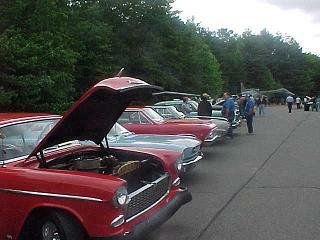 To do an effective job, we need the support of every auto enthusiast in the state. As you are well aware, the threats to our hobby from the state legislature are becoming ever more frequent. Only by unified action can we continue to preserve our present status. As fellow automobile enthusiasts, we strongly urge you to take a firm and committed stand in support of the 4C's. 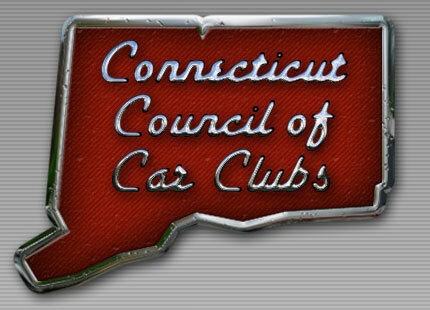 Help us to unite all of Connecticut's Car Clubs for an effective control of state legislation and for the preservation of your individual rights and interests. Please click to download a membership application in PDF format or copy and paste this address in your browser https://ctccc.net/images/stories/site_pdf/memberapp2016.pdf. Thank you.